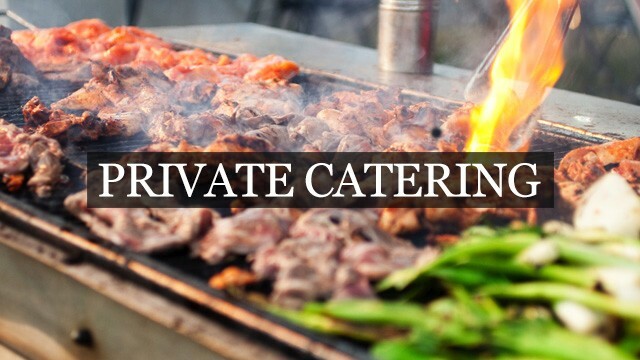 Catering Services specializing in International menus and arrangements of parties of any size. Our goal is to please everyone with a great combination of flavours and spices. 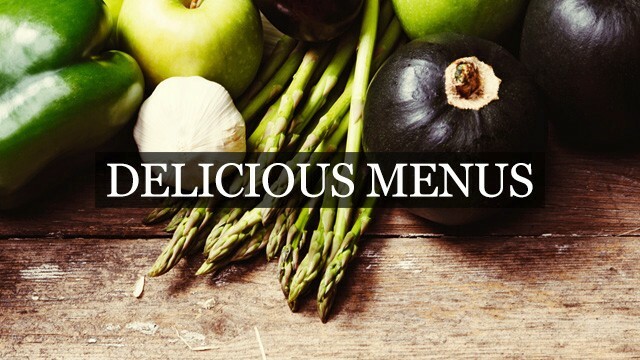 We believe in the use of only fresh, high quality, and primarily locally grown ingredients. Ida’s Kitchen is committed to serving you delicious whole foods, providing fantastic service and creating a supreme dining experience that will take you away from your busy life and bring you together with friends, family, coworkers, or whomever the occasion welcomes. 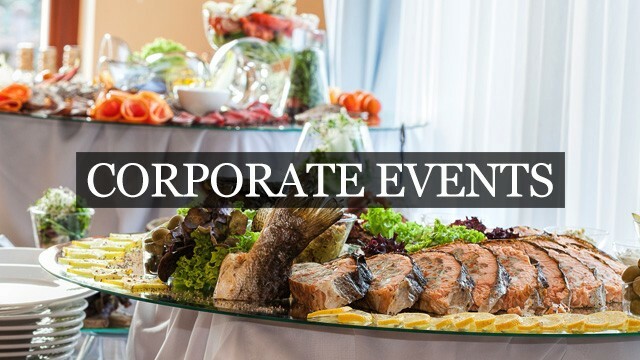 Whether you’re planning a Corporate Event, Wedding Reception, or Private Party you’ll find we pride ourselves on attending to all the details that will make your event a truly successful, productive, & memorable one. 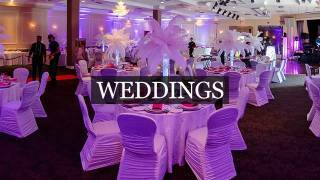 To help you with your next event planning, Ida’s Kitchen offers Free Consultations to make sure that we will take care of all your event needs & details. We will also provide you with a free selected menu tasting for a function over 30 people.